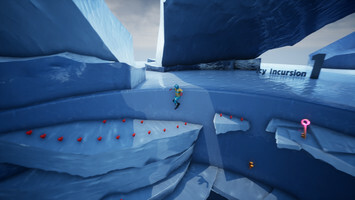 Spiralagon has been updated to include the new Icy Incursion level zone. 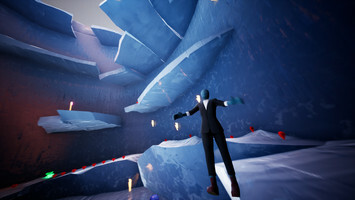 Three Ice Levels bringing significant slipping and sliding to Spiralagon, a nonviolent 3D platformer. 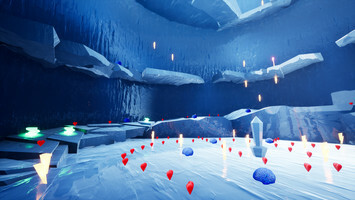 Players can forget any feeling of mastery as they start off down the ice platforms. 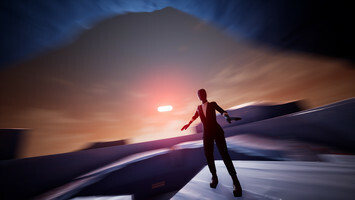 Get up to speed and try to be ready for the next jump or direction change as the characters arms flail about in panic. 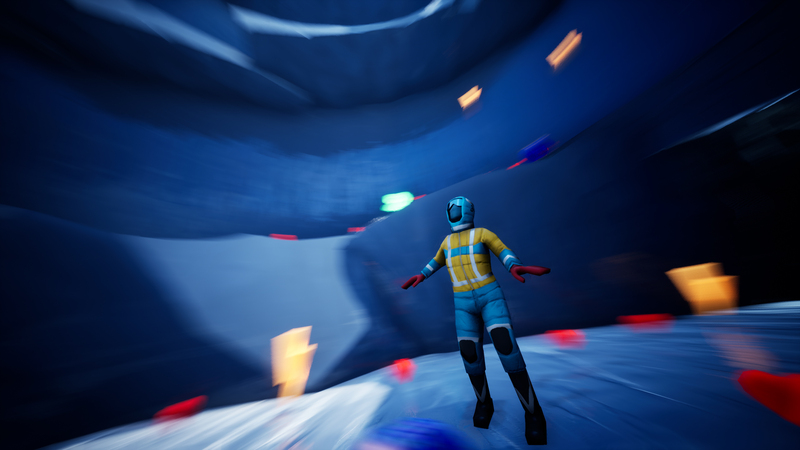 Popping a speed boost is for the brave in Icy Incursion, but the first level has been designed to accommodate some worryingly fast play. The second level includes some options for alternate skipping out parts of the path by jumping to deflect off some protruding ice chunks. The third level references a slow but relentless change in the environment, with the reduced platform surfaces requiring a lot more care and precision with navigation. Some Spiralagon’s nine characters are better suited, including Alti and Frez with their expedition suits providing some resistance to the cold, but none of them have spiked boots.